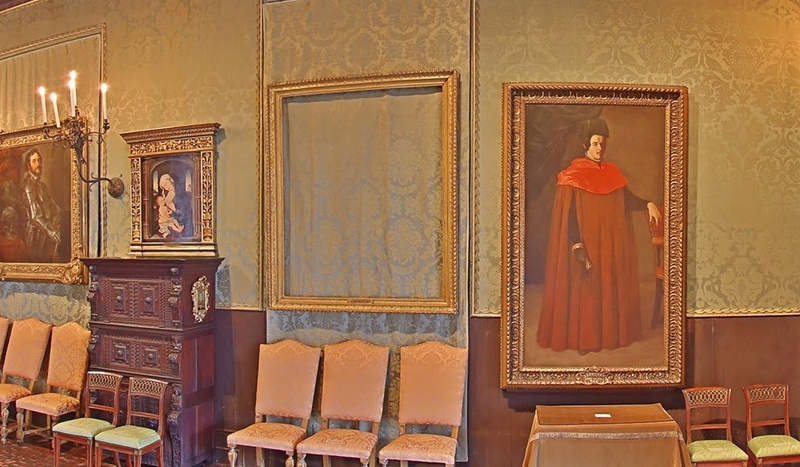 Speaking of the Isabella Stewart Gardner Museum heist, Robert V. Gentile, the only living person of interest in the 25-year-old case, was arrested in Connecticut for trying to sell a weapon to an undercover agent. The 78-year-old has repeatedly denied having any knowledge of the Gardner case or the whereabouts of the 13 stolen works, despite investigators’ insistence that he was involved. Verdict: When the cops are trying to pin a crime on you, don’t try to sell them guns. Verdict: The use of emoticons, especially hearts, tends to undermine the seriousness of a hacker’s motives. Bruce Monk, longtime instructor and photographer at the Royal Winnipeg Ballet School, was placed on paid leave after the administration learned he was being investigated for taking inappropriate photos of students. Verdict: This calls for much more than paid leave. A robot that the Swiss art collective !Mediengruppe Bitnik created to randomly buy items from the internet with a weekly allowance of 100 Bitcoins has been released after it and all its purchases — including 120 milligrams of ecstasy — were seized following the closing of an exhibition at the Kunst Halle Sankt Gallen. The robot was returned, but the drugs were confiscated and destroyed. Verdict: Thanks to Swiss authorities’ quick thinking, recreational drug use remains one of the few things that separates humans from robots. 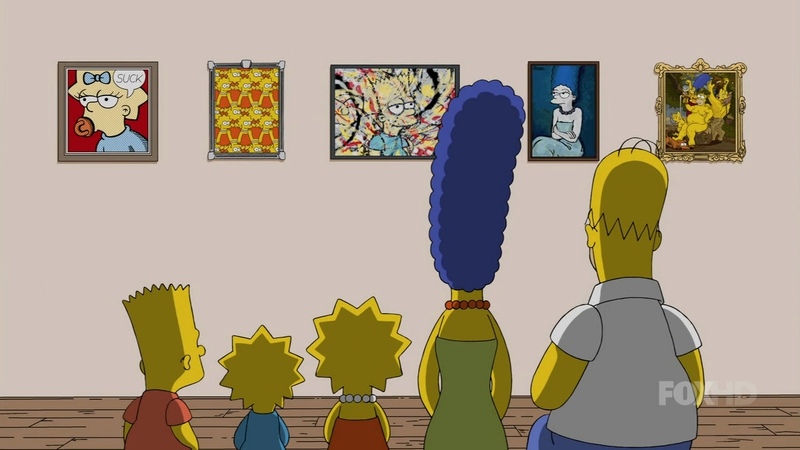 Two paintings worth a total of $400,000, including a piece by Roy Lichtenstein, were stolen during a robbery at Malibu’s Sam Simon Foundation, the charitable organization of the recently deceased co-creator of The Simpsons, Sam Simon. The foundation’s main activity is rescuing shelter dogs and training them to be helpers for the disabled. Verdict: Hopefully they’ve got someone sharper than Chief Wiggum investigating this despicable crime. A US trust that sold the Vincent van Gogh painting “Cows in a Meadow” for £380,000 (~$570,000) at Sotheby’s last year is suing the British art dealer who brokered the sale, Timothy Sammons, and his namesake New York-based art agency, for failing to pay it the full remittance from the sale. Verdict: Withholding auction sale proceeds is a definite no-Gogh. Verdict: Cheers to Judge Castro for not only making the right decision in rejecting the plea bargain, but also for his 100% accurate description of what most people would do after stealing $92,000, getting caught, and not serving any time. The International Court of Justice in the Hague ordered The Pawning: Art Disappears Where Rabo Appears to be removed from bookshelves after the Dutch bank Radobank alleged that the book claimed two employees of its Special Cases department had stolen artworks. The bank is also suing the book’s authors. Verdict: When you sue authors of a book nobody has heard about or read, more people will hear about and read it.